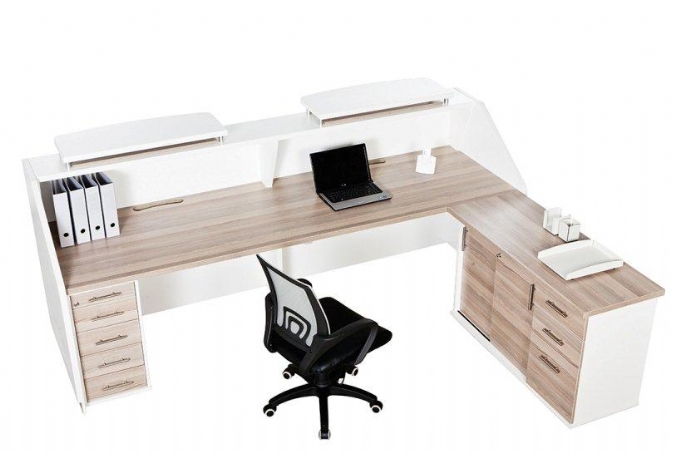 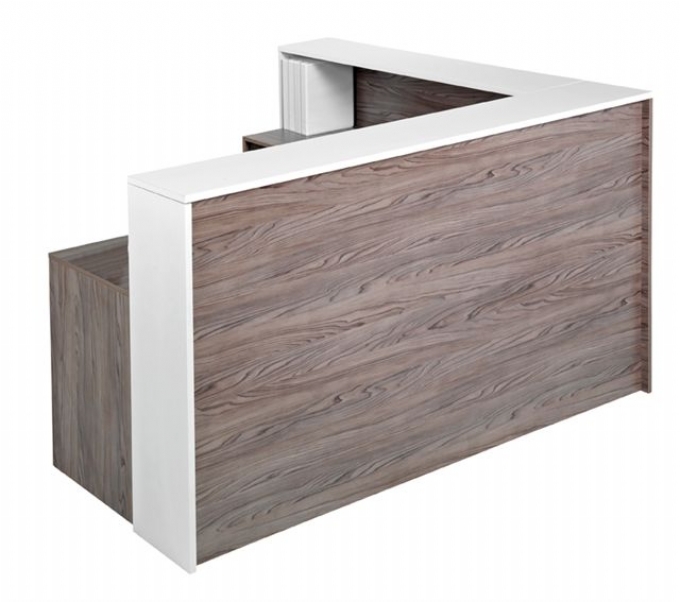 Cyprus L-shape reception – Melamine. 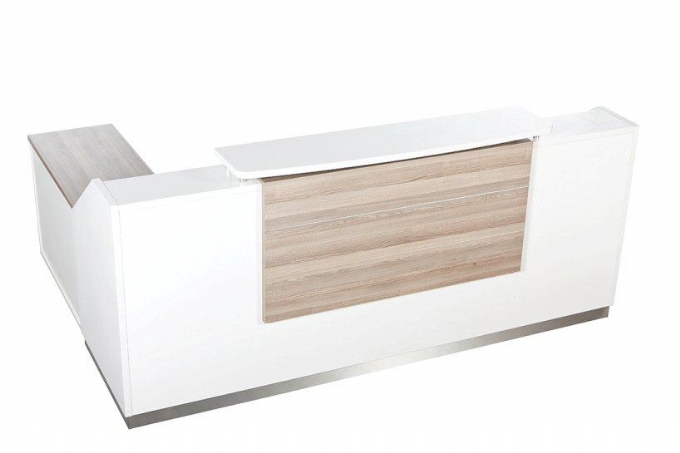 O reception counter – Melamine. 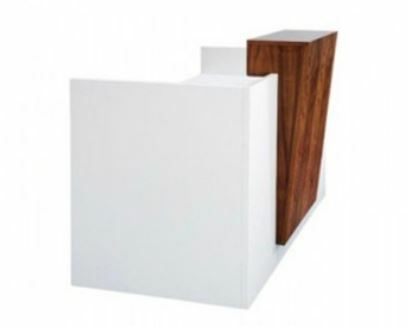 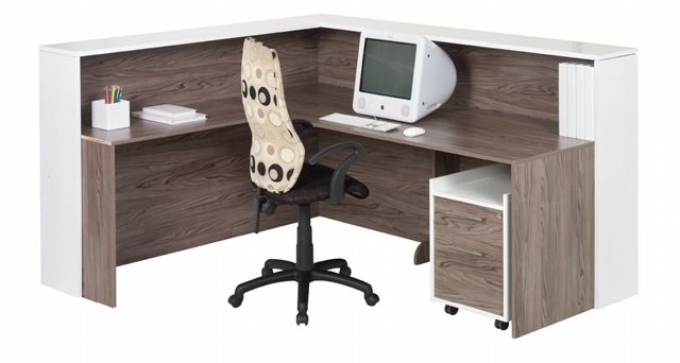 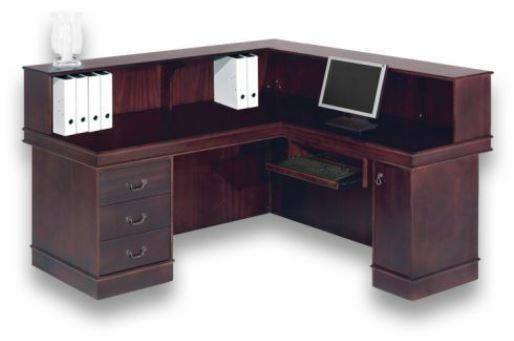 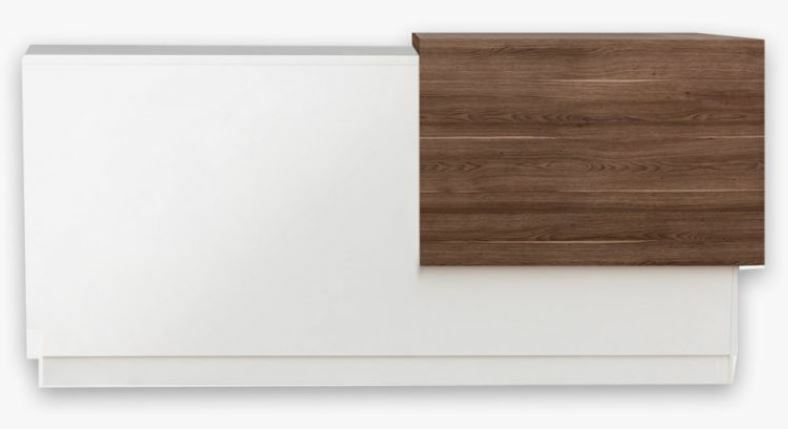 Lite reception counter – Melamine. 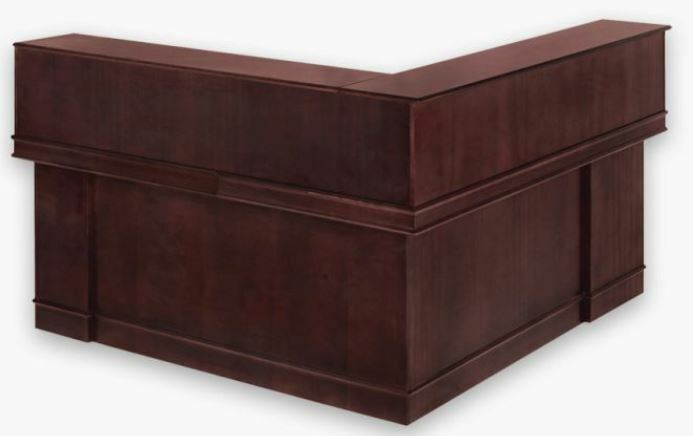 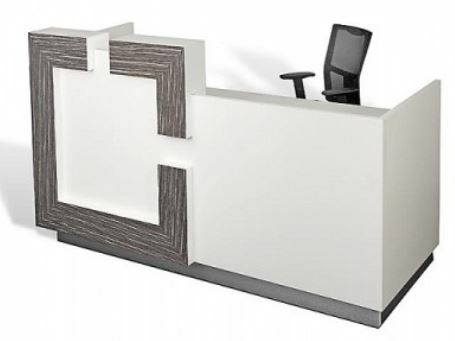 Partners reception counter – Veneer. 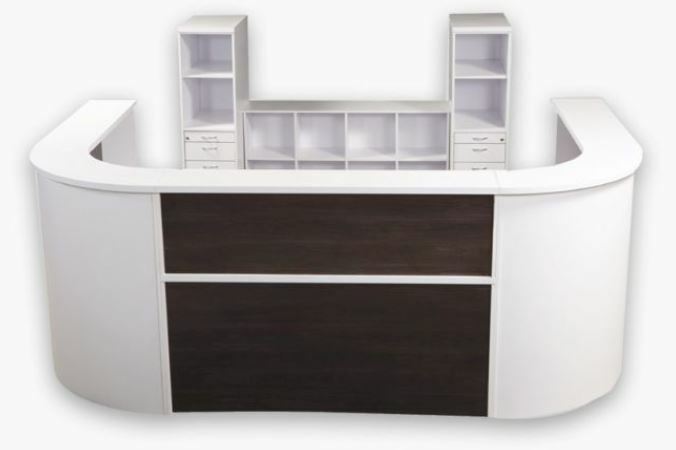 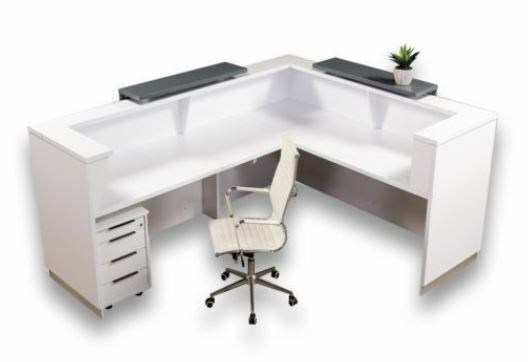 Modular curve reception counter – Melamine. 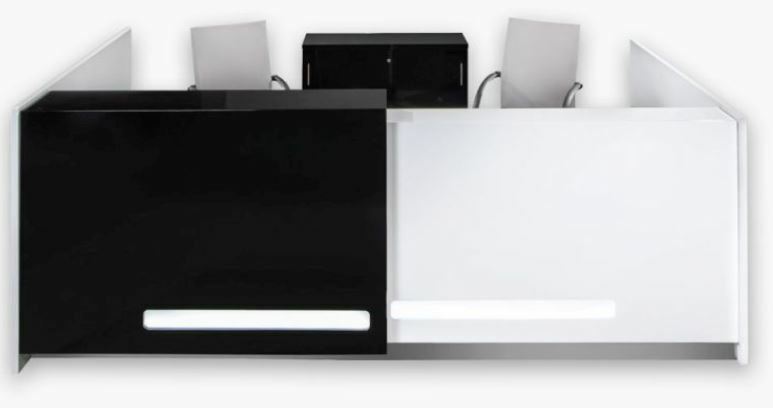 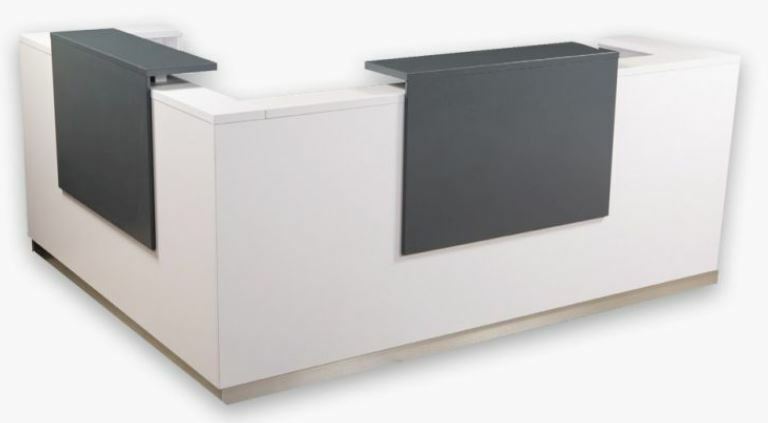 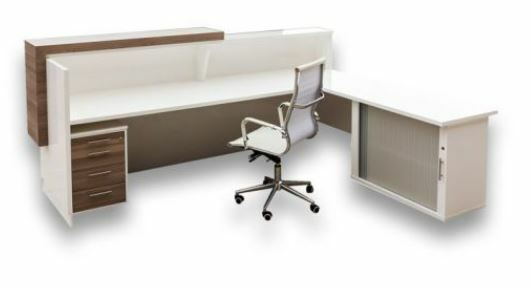 Modular straight reception counter – Melamine. 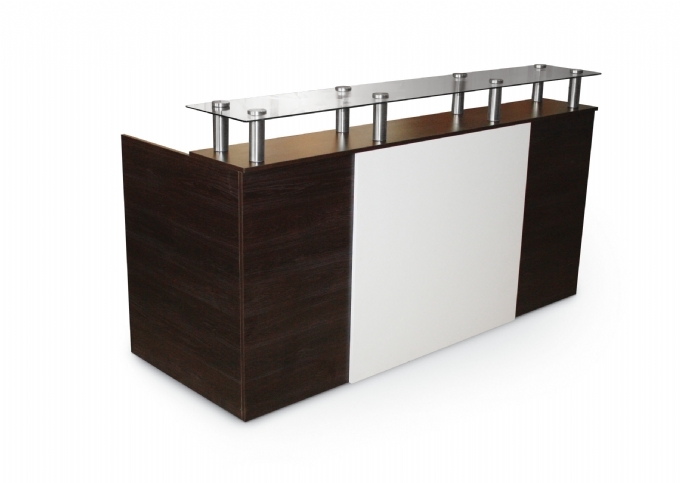 Malaysia reception counter – Melamine. 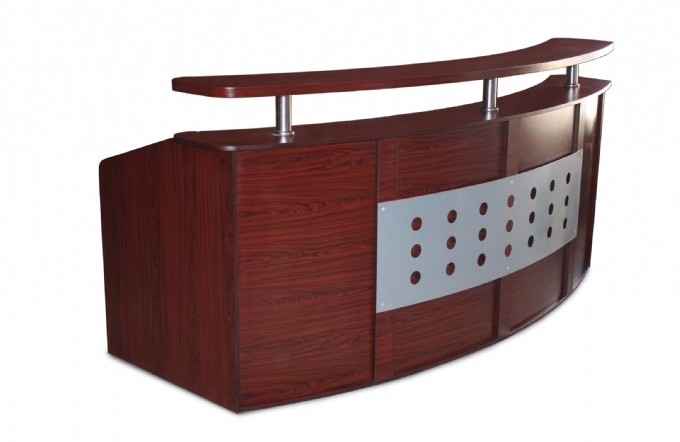 Barbados reception counter – Melamine.